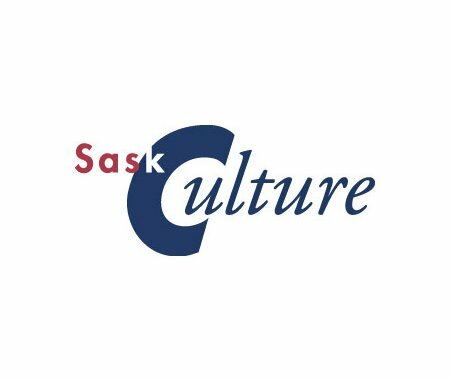 SaskCulture has recently posted a revised application for programs, including the Museums Grant Program - Stream I (MGP) on the SaskCulture website. Applicants are encouraged to always make sure they are downloading and using the most recent grant applications from our website. Also, all applicants, especially new applicants, are strongly urged to discuss their funding application with the grant coordinator prior to submission, well in advance of the deadline. Grant coordinator contact information can be found on the grant pages on our website, or by calling our office at (306) 780-9284 or 1-866-476-6830 toll-free.